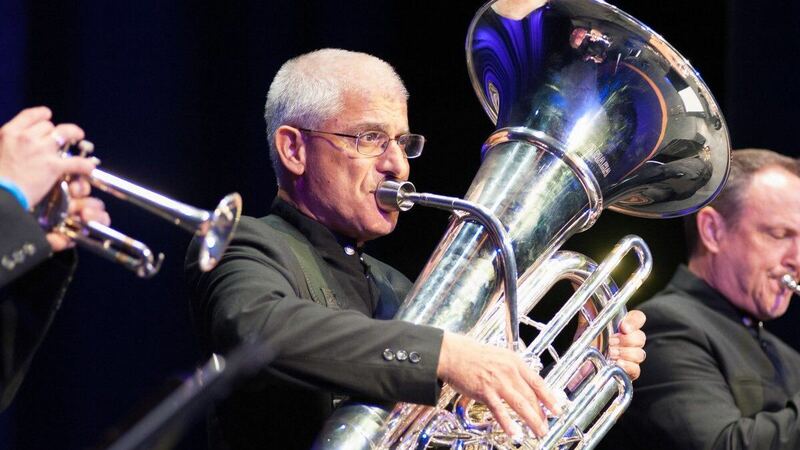 Tuba virtuoso Sam Pilafian passed away last week following a battle with cancer. He was 69. Pilafian was a founding member of the Empire Brass Quintet. He appeared on Mister Rogers’ Neighborhood, with a host of major orchestras, with Summit Brass, and with such diverse performers as the Duke Ellington Orchestra, Lionel Hampton, and Pink Floyd. (That is Pilafian on The Trial track from the rock band’s 1979 album, The Wall). 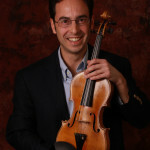 As a teacher, Pilafian held positions at Arizona State University, Boston University, and the Tanglewood Institute. In a recent post at Adaptistration, Drew McManus discusses Pilafian’s success as a musical entrepreneur who departed from the typical orchestral path and released one of the first solo tuba albums— the 1991 Travelin’ Light. Here is the Empire Brass Quintet’s recording of Alan Hovhaness’ 1947 Sharagan and Fugue for brass choir. 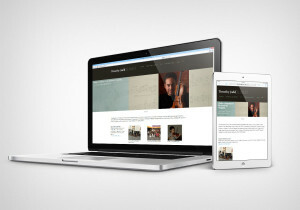 The music of Hovhaness, an American composer with Armenian heritage, draws on the sounds of both East and West and explores a variety of scales and modes. A sharagan is a hymn or chant from the Armenian Orthodox Church.